Societal trends and lifestyle changes have altered how families access parenting support from their families, neighborhoods and communities. As concerned, involved citizens, we must also think about changing how we view parent support in our communities. We must change the way parents learn their job as parents. Instead of waiting for parents to fail, we must help parents learn how to teach, love and care for their children. Infant mental health focuses on the social and emotional well-being of young children and their caregivers. Having a child can be both a welcome addition and a stressful time of family transition. All parents have common questions about their child’s development. Recent findings suggest that 1 in 3 parents have very little understanding of their new infant. Additionally, parent survey results routinely indicate that it is more normal to not know how to comfort a crying baby or respond to a two year olds’ temper tantrum, than to know how to. Today, we have more information than ever before about what young children need to grow up happy, healthy and ready to learn. We have greater understanding of what an infant mental health (or relationship focused) approach looks like when supporting parents in enhancing their child’s health and development. We know that for children to thrive, they must know that their parents or other significant adults in their lives love them unconditionally. So what can we do? Take good care of yourself. When you stay healthy, you can help your child stay healthy, too. Take your child for regular health care “check-ups”, even when they’re not sick. These offer an opportunity for children to have an exam, receive vaccinations and you can ask your questions. Play with your child. Babies and young children are learning all the time – from you, and from everything, they see, hear and touch. Do all you can to keep your child safe. This includes physical safety at home, in the car and out in your community. Safety also includes emotional well-being and promoting your child’s self-esteem. Respond quickly to your crying baby, talk to your young child with respectful words and follow through with action. Tell your child every day that you love him or her. Be present and purposeful. It only takes a minute. Smile, laugh and have fun with your baby or young child each day. For additional support, call 812-231-8362 or 812-231-8436. 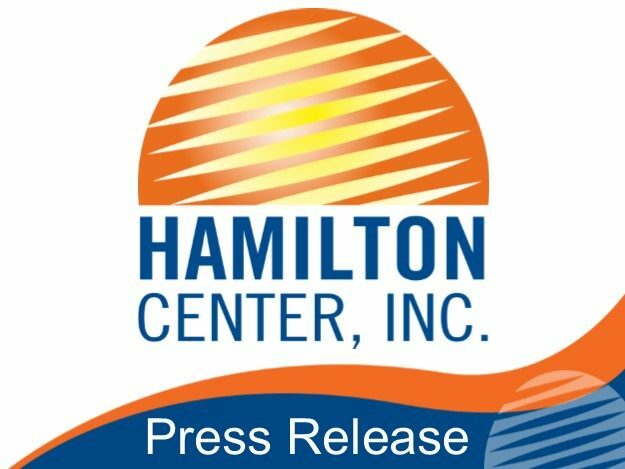 Infant and Toddler Services at Hamilton Center, Inc. Healthy Families and Early Head Start are available to families with children age birth to 3 years. Enrollment is free, voluntary, and available in your home for qualifying families. Services focus on supporting parents during stressful times, promoting healthy child development and creating a safe home environment.